Our office’s unique, comfortable, and warm environment is designed to support you and your family’s dental needs. We are passionate about maintaining low cost dental care while providing the highest quality services for improving your smile. 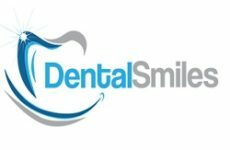 With education and preventative care being at the forefront of Dental Smiles mission, we strive to provide services that achieve optimal dental health.